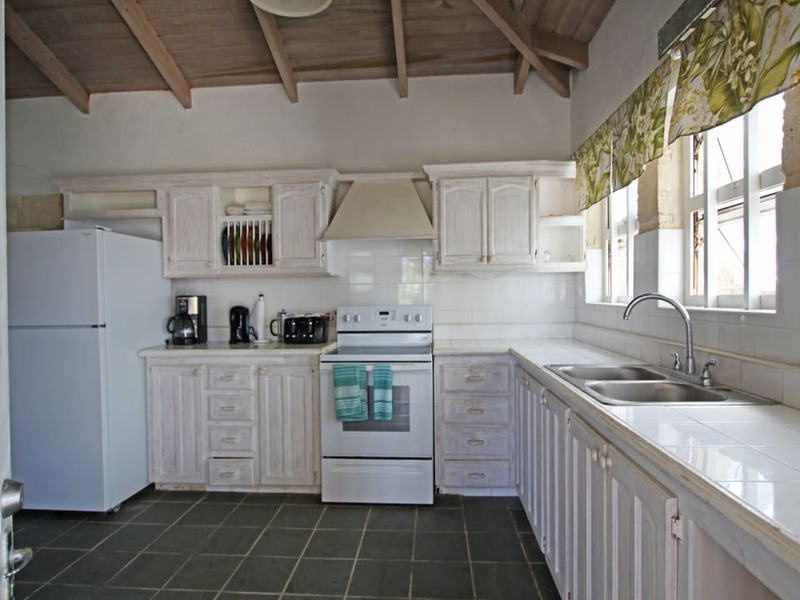 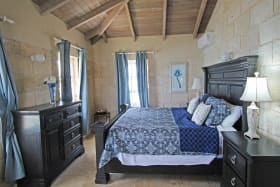 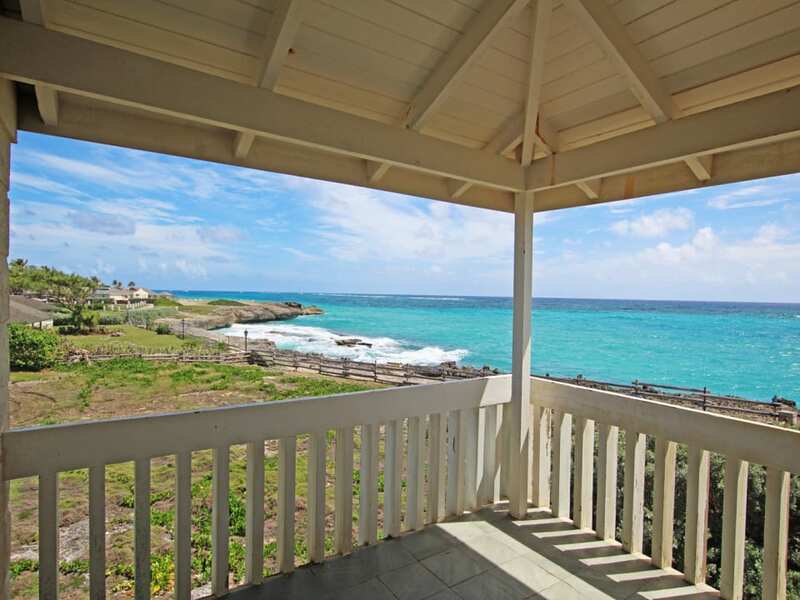 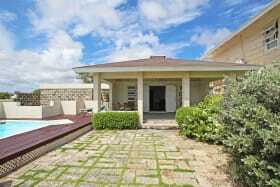 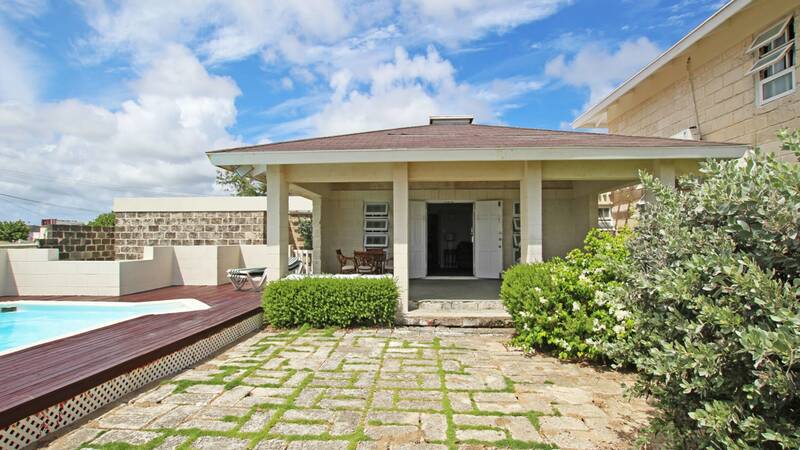 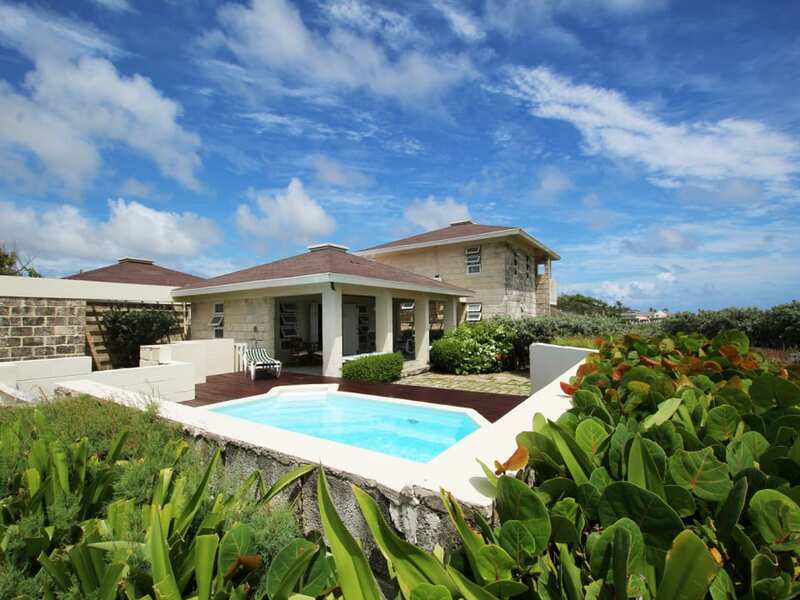 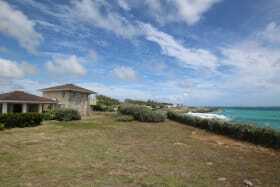 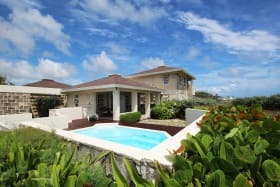 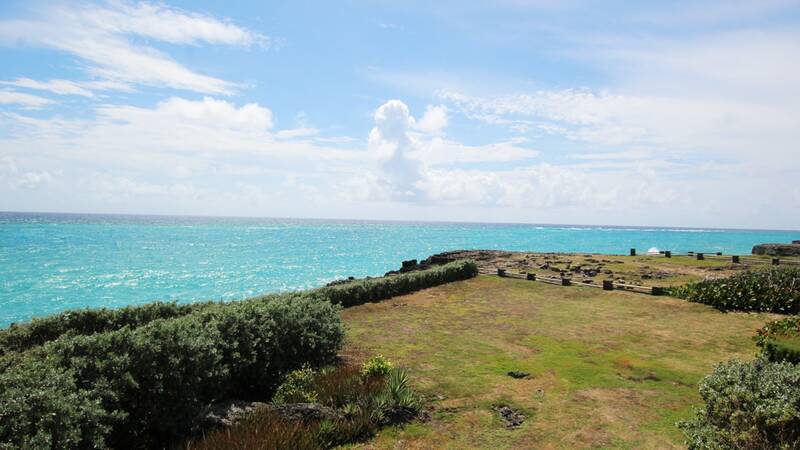 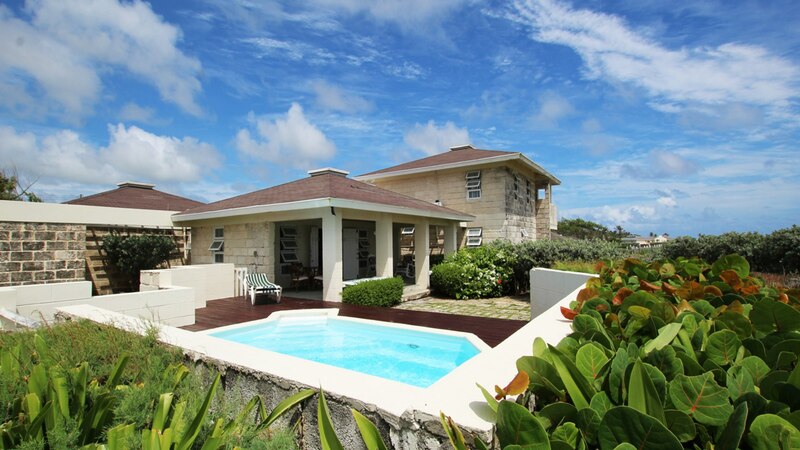 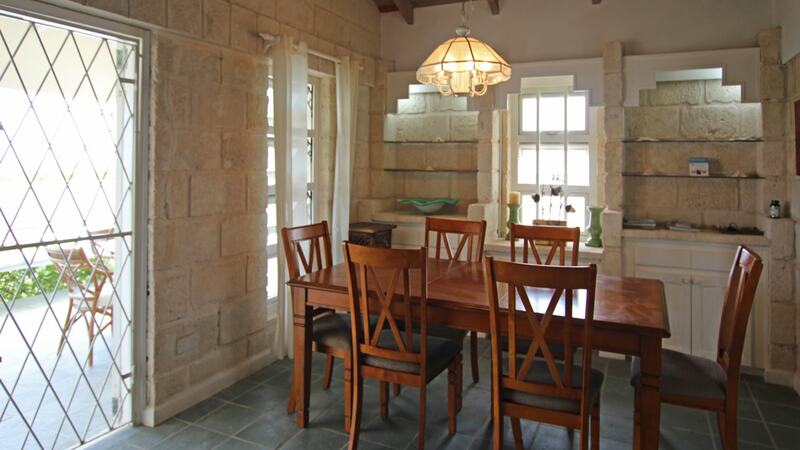 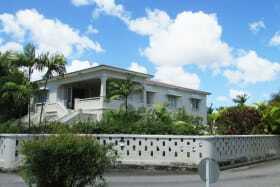 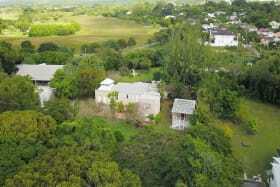 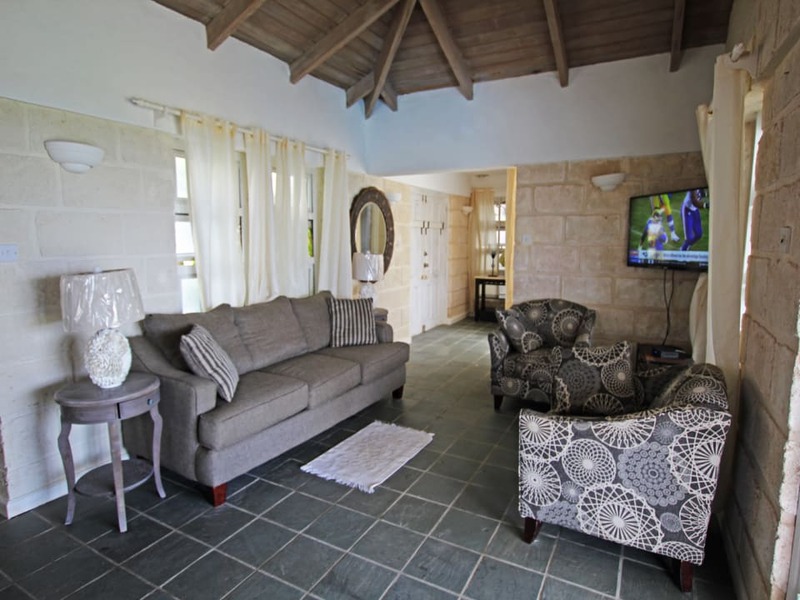 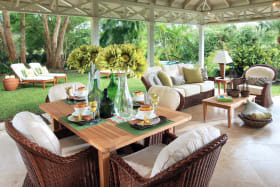 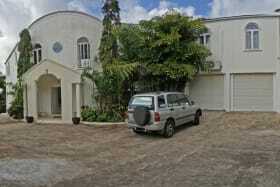 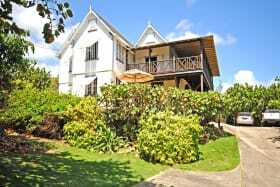 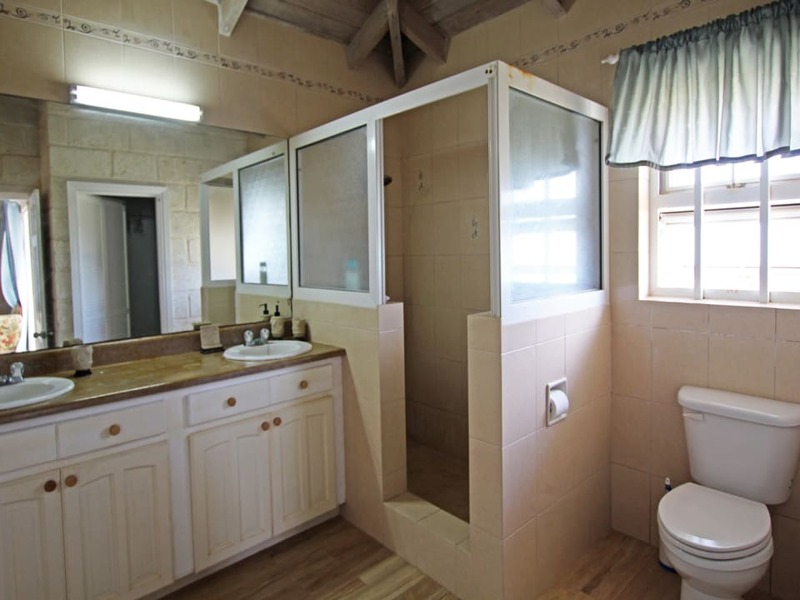 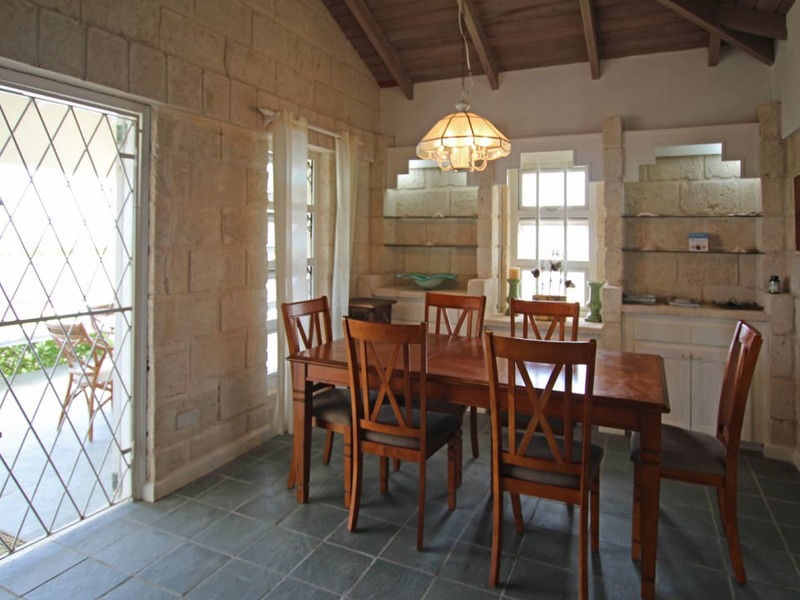 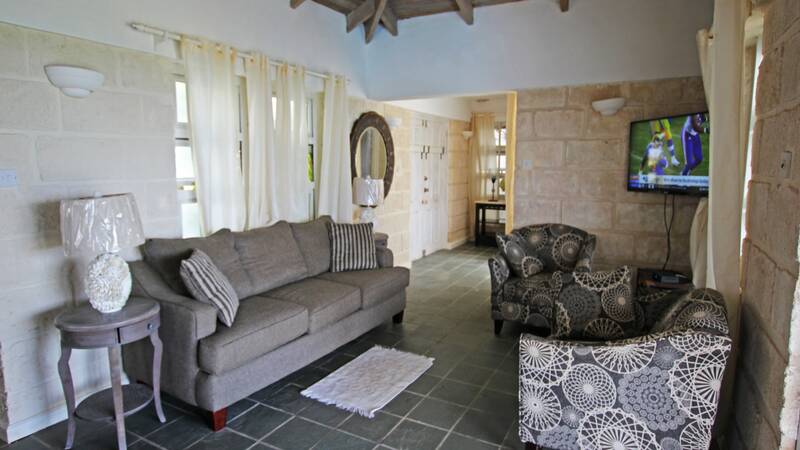 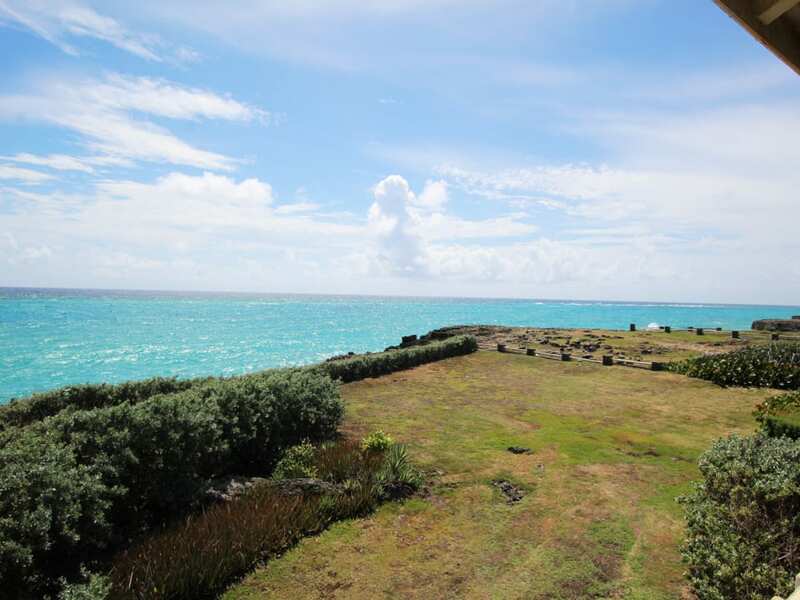 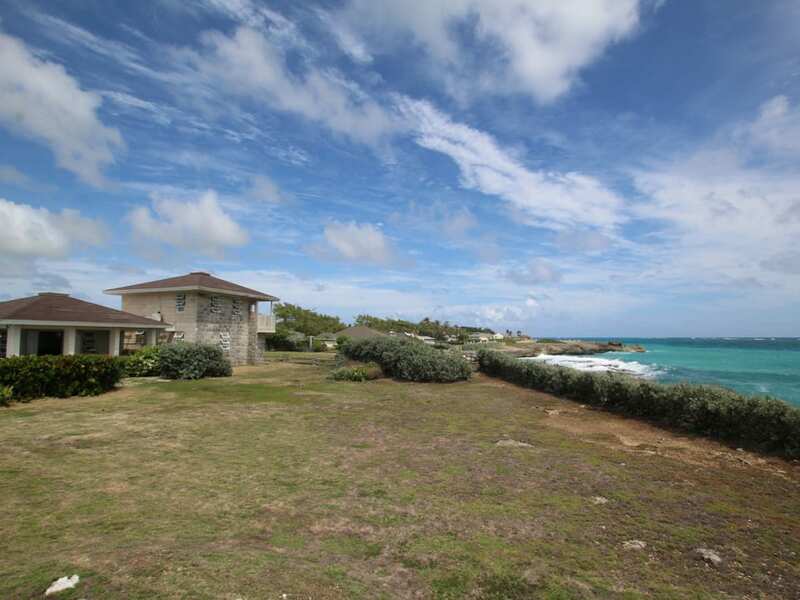 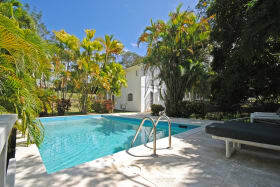 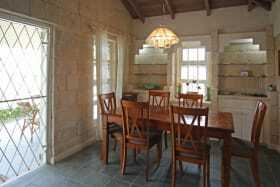 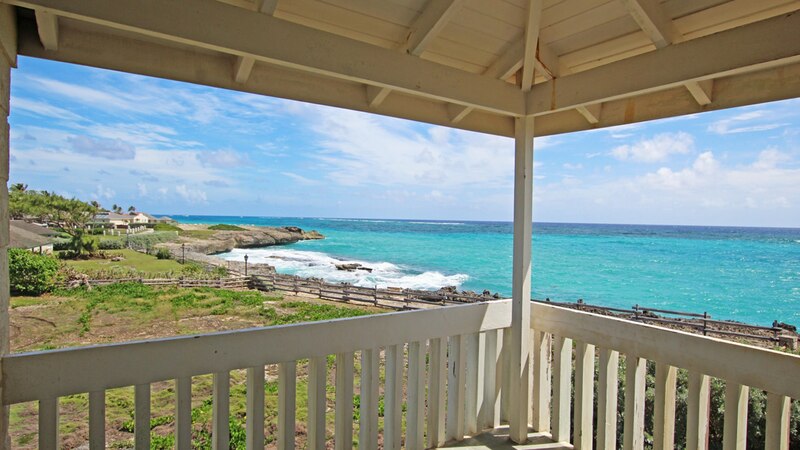 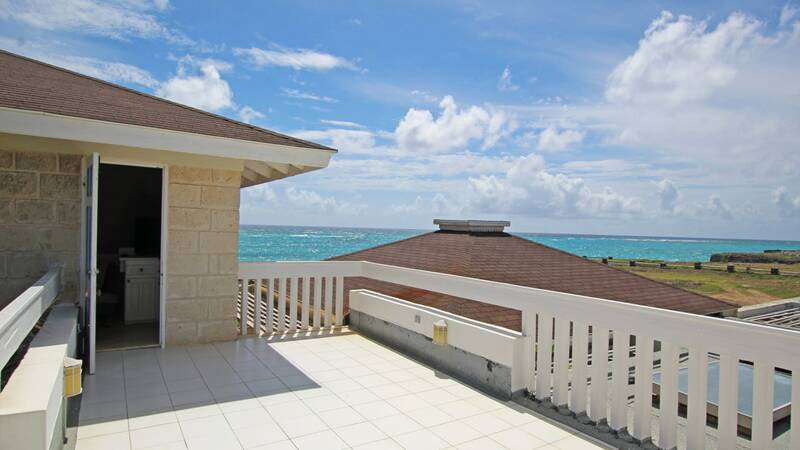 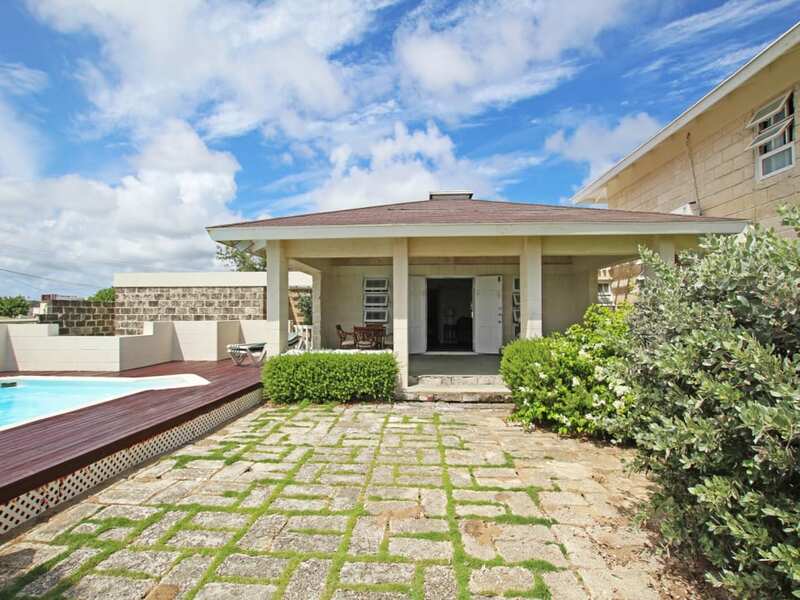 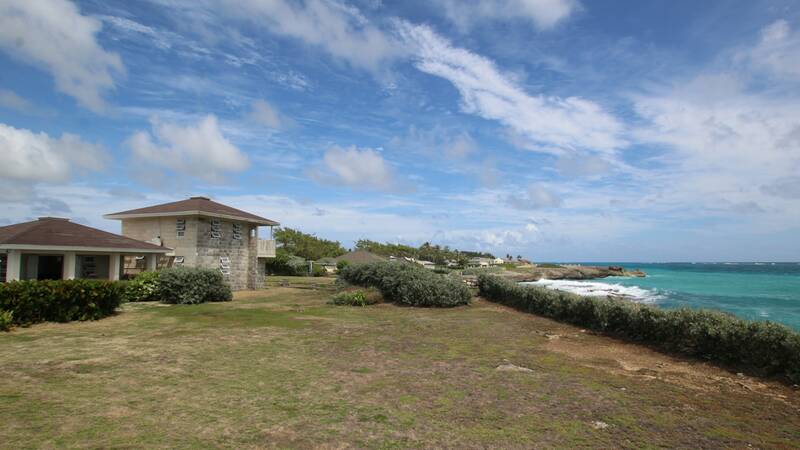 Set on Barbados' beautiful south-eastern coastline this 3 bedroom oceanfront home sits on 32,382 square feet of cliff-frontage. 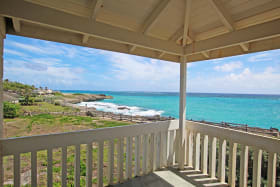 Sparkling blue sea views and ocean breezes are enjoyed from almost every room in this two-story home and the famed Shark's Hole and small bay are just steps away. 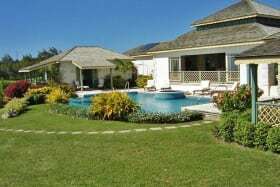 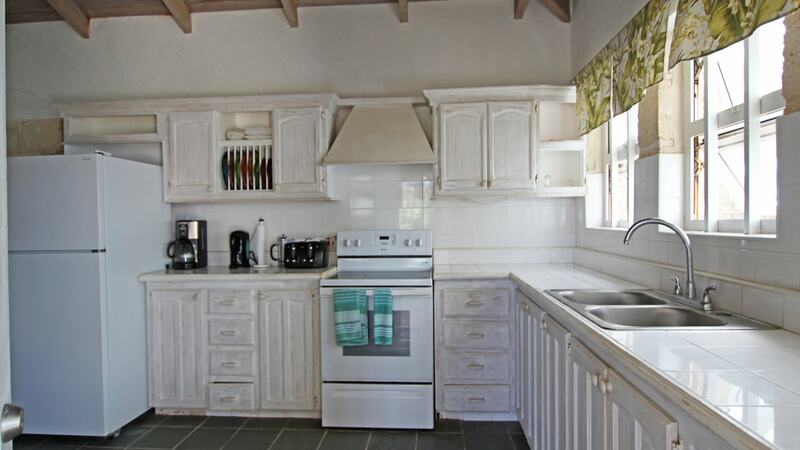 On the ground floor there is a large open plan cottage styled kitchen, two car garage, storage, and living and dining area opening to an oceanfront terrace, pool deck and expansive gardens. 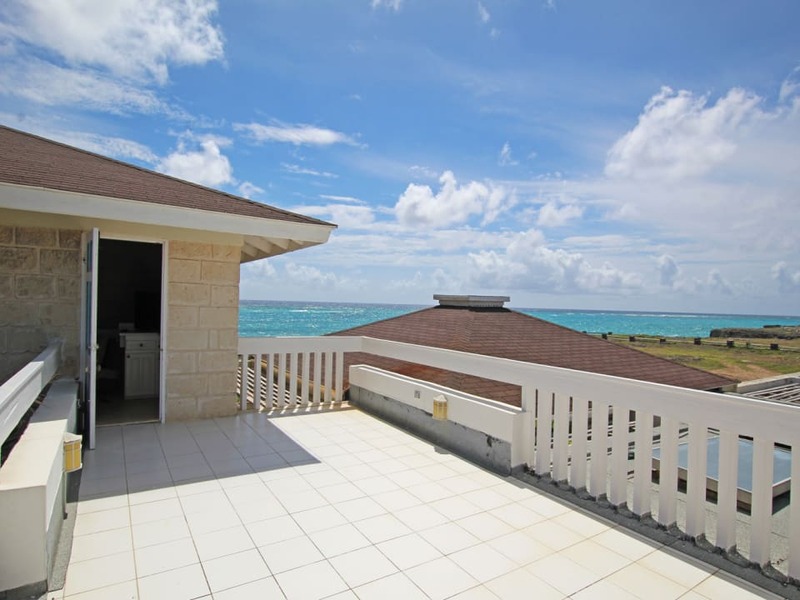 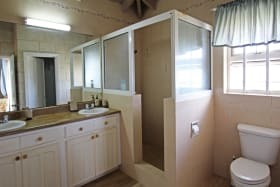 Two bedrooms share a bathroom on this level and there is also a large terrace along the northwestern side of the property perfect for additional outdoor living and dining space. 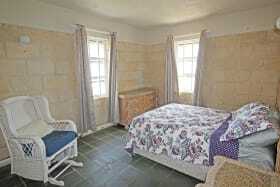 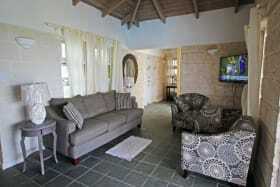 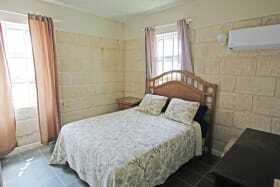 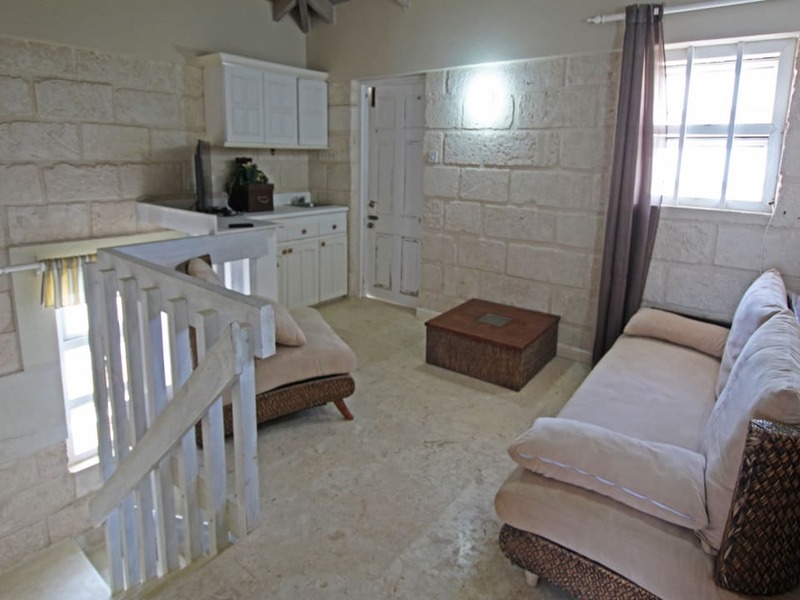 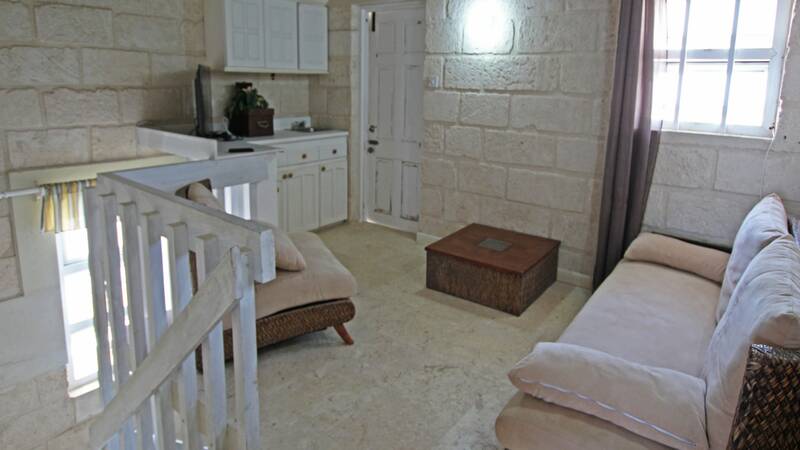 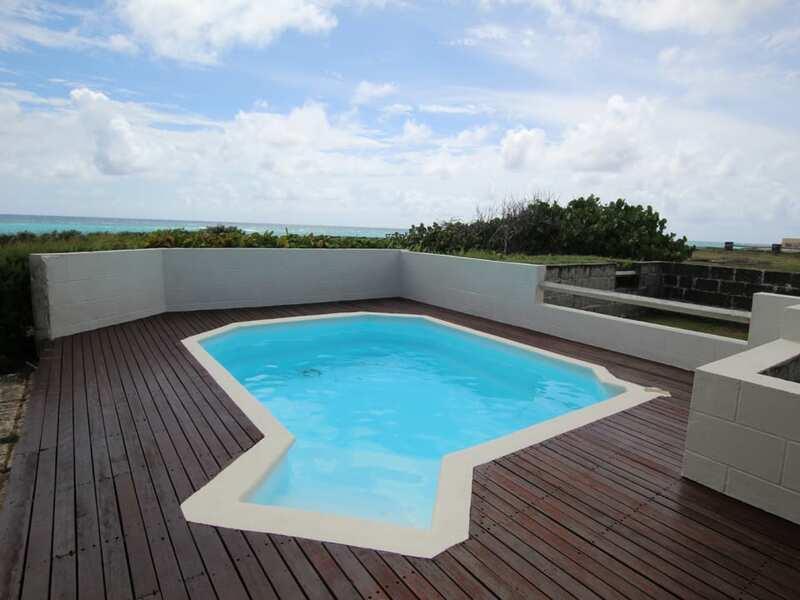 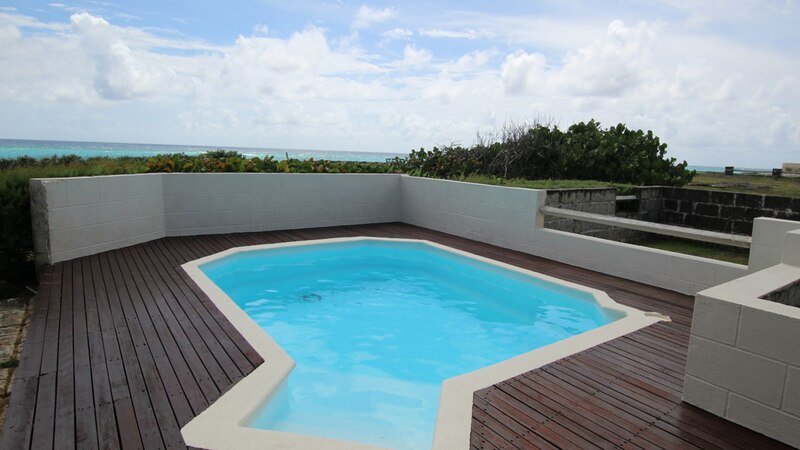 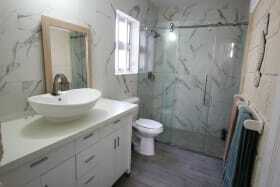 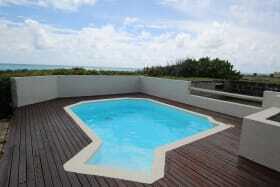 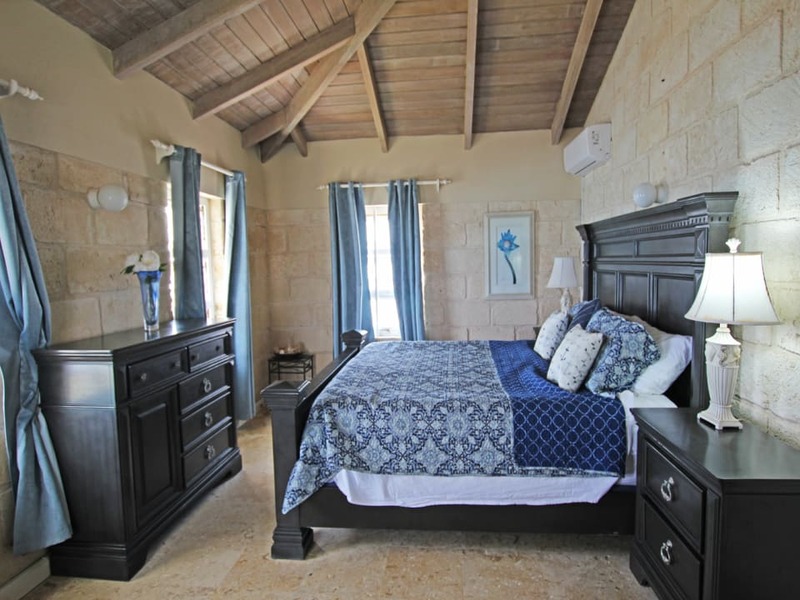 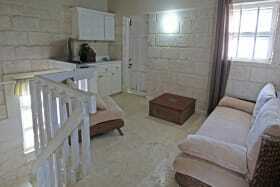 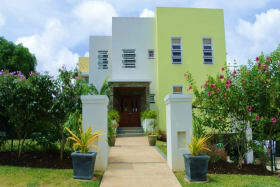 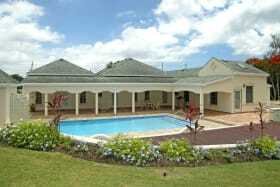 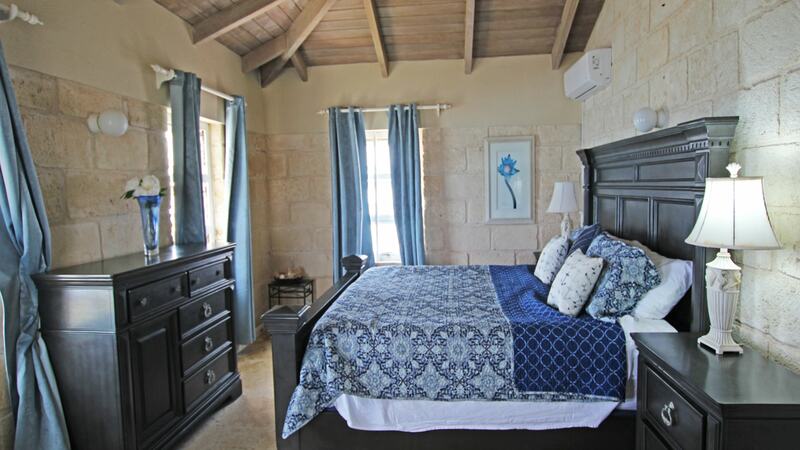 The master bedroom is on the first floor overlooking the ocean with an en suite bathroom and private terrace. 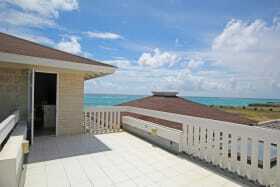 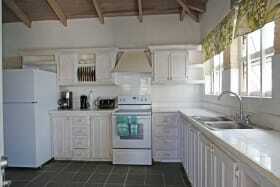 There is also a lounge/ bar area and elevated entertaining terrace on this level. 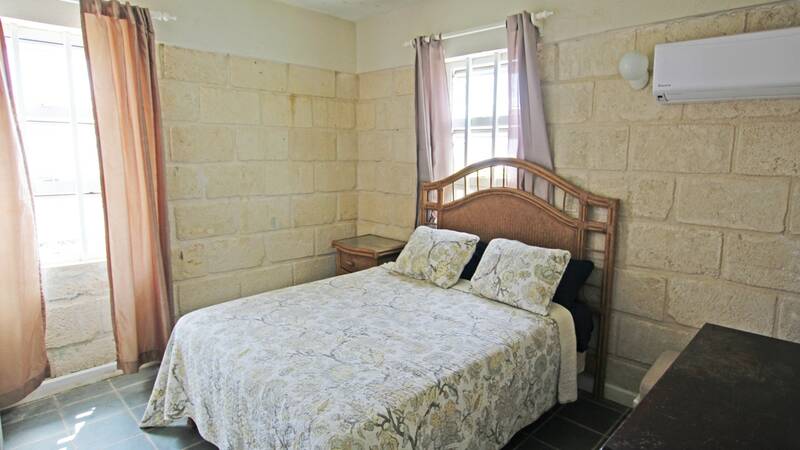 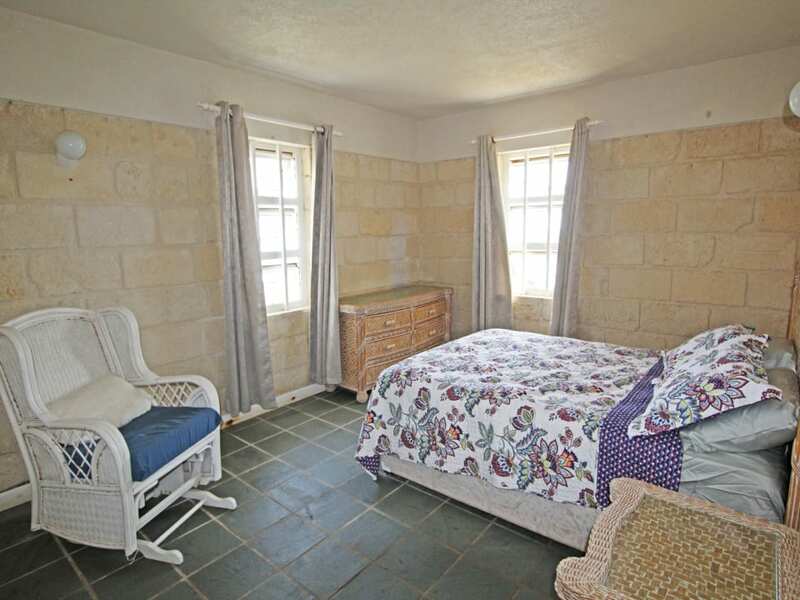 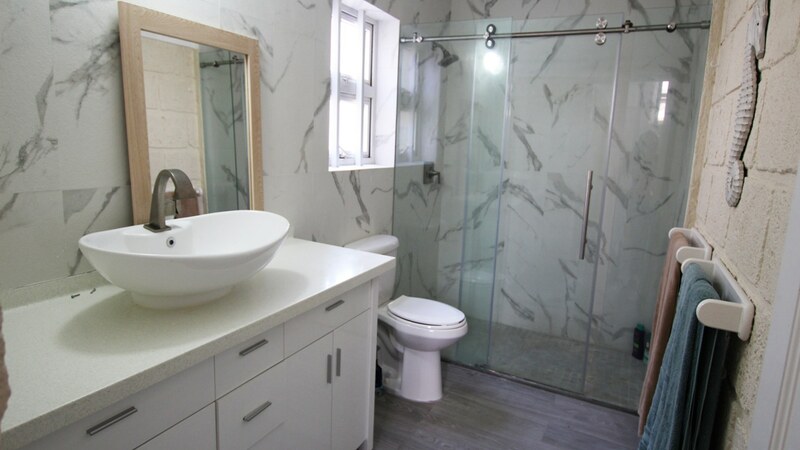 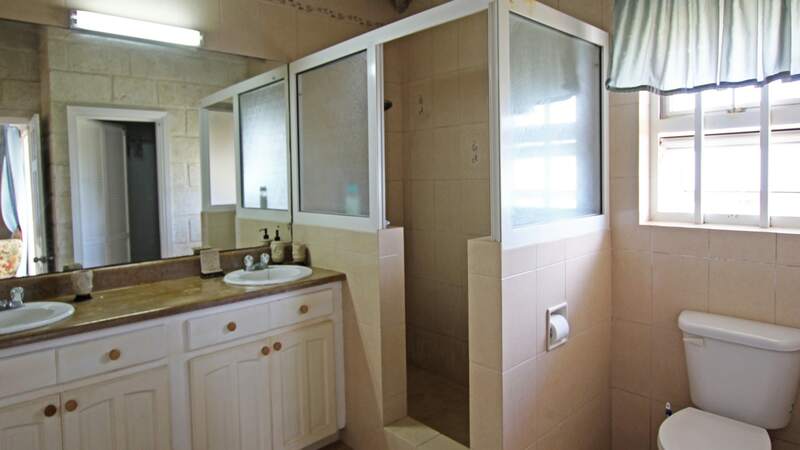 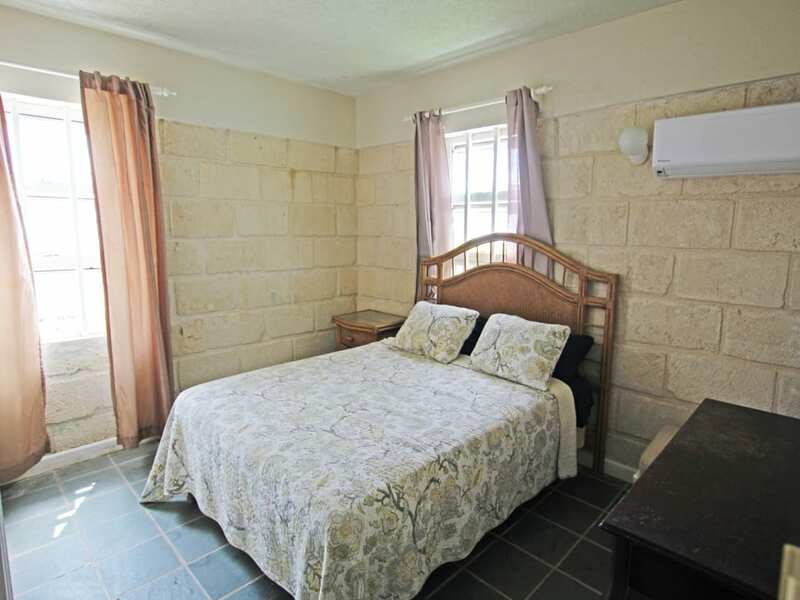 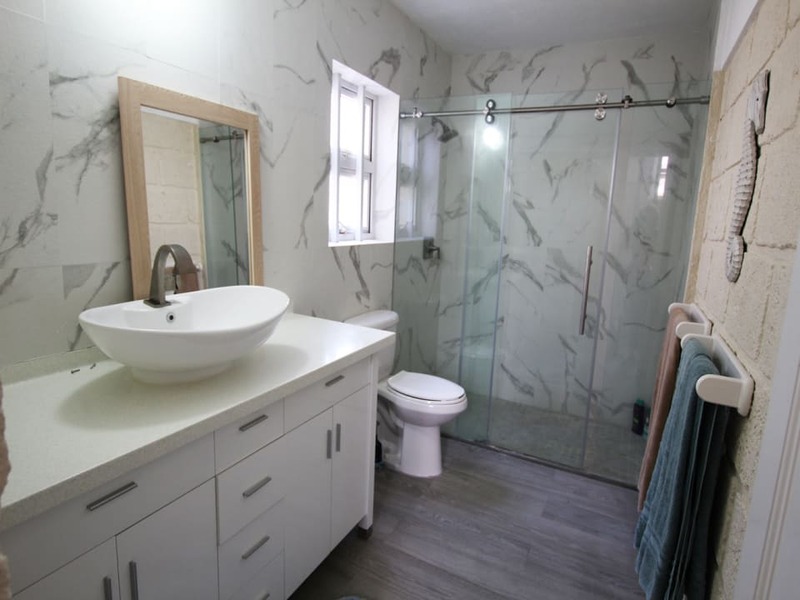 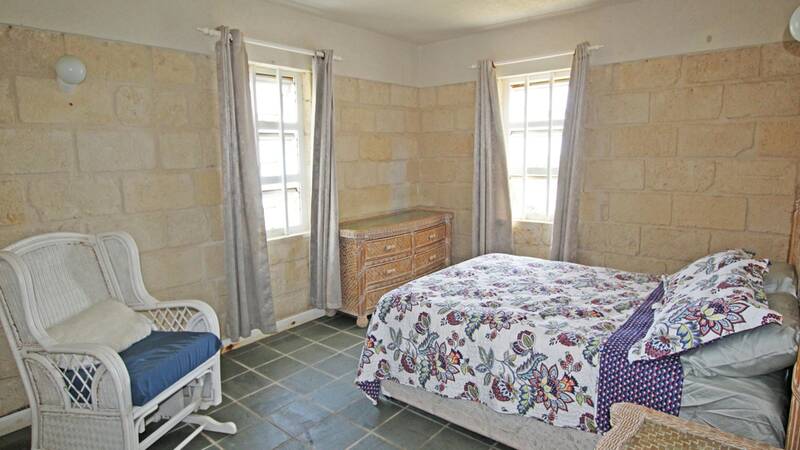 Beautiful original coral stone walls, a mix of slate and travertine tiles, and modernized bathrooms are additional features of this home.